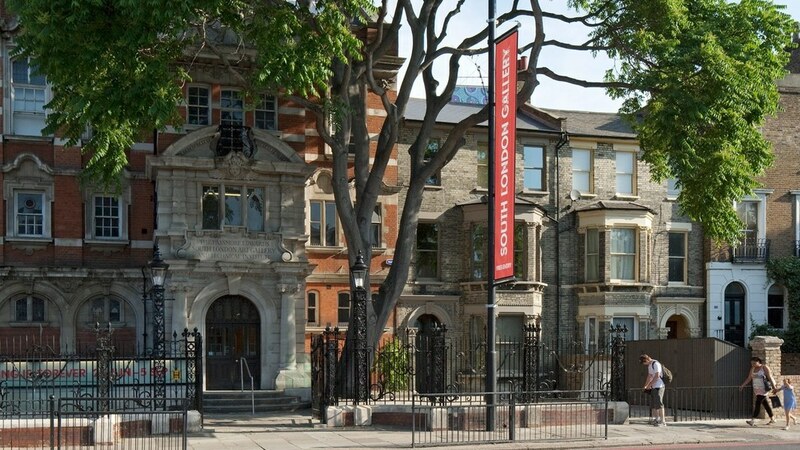 As museums in the UK begin to reconsider donations from the members of the Sackler family who have ties to the United States’ opioid crisis through the private pharmaceutical company Purdue Pharma, the manufacturer and distributor of OxyContin, the Art Newspaper reports that South London Gallery may have been the first arts institution to distance itself from the Sacklers. The gallery returned a $164,000 gift from the Mortimer and Theresa Sackler Foundation last year. The donation was awarded in support of an expansion project that included the establishment of a new contemporary center. The gallery’s director, Margot Heller, had doubts about accepting the funds, and the institution’s trustees, which include Frieze cofounder Matthew Slotover, ultimately decided to give the money back. “The gallery’s board took a majority decision that it was in the best interests to return the grant,” Heller told the Art Newspaper, adding that they worried that the donation would damage the institution’s reputation. The gallery’s decision set a new precedent that may have led London’s National Portrait Gallery to drop a $1.3 million grant from the Sackler Trustthe museum released a statement on Tuesday that said the organizations “have jointly agreed” not to proceed with the grant at this timeand Tate to announce that it would not accept further donations from the Sacklers. The gallery opened its annex, which features additional exhibition spaces, an archive room, and a studio, with funding from other donors in September. An anonymous benefactor donated the Victorian building, a former fire station located across the street from the museum’s main site, to the institution in 2015.